Around 200 acres, started in the 1760s by Hyder Ali and his son Tipu Sultan, with rare plants and trees from all over the world. 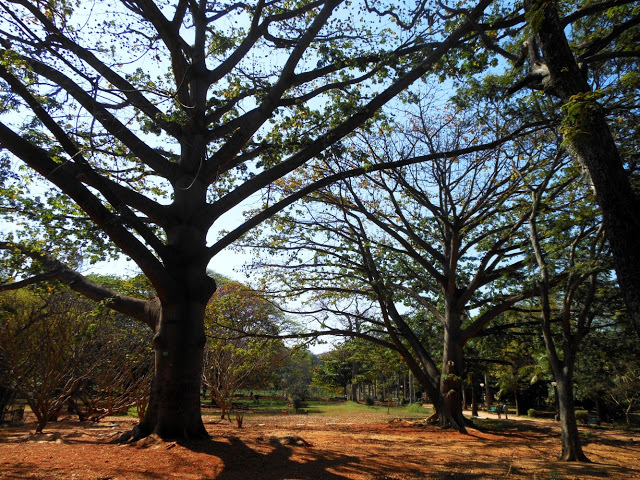 There is a lake on one side, a lotus pond, and a 200-year-old Silk Cotton Tree. Takes about an hour to walk the entire park, but you can do bits. 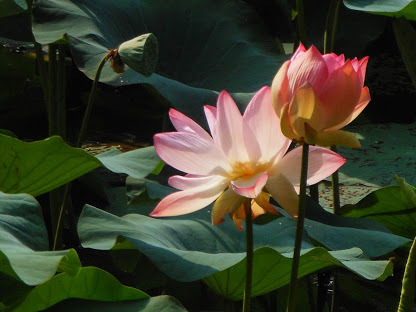 Don't miss the lotus pond near the lake. 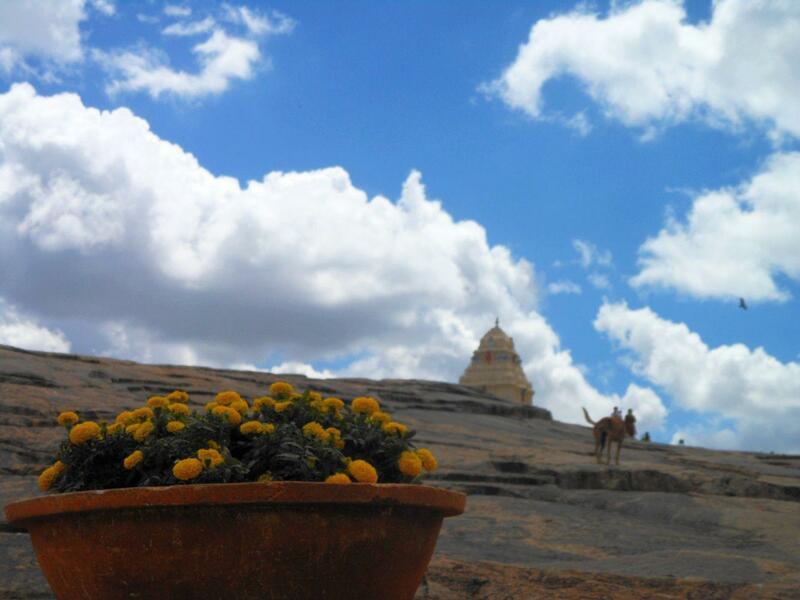 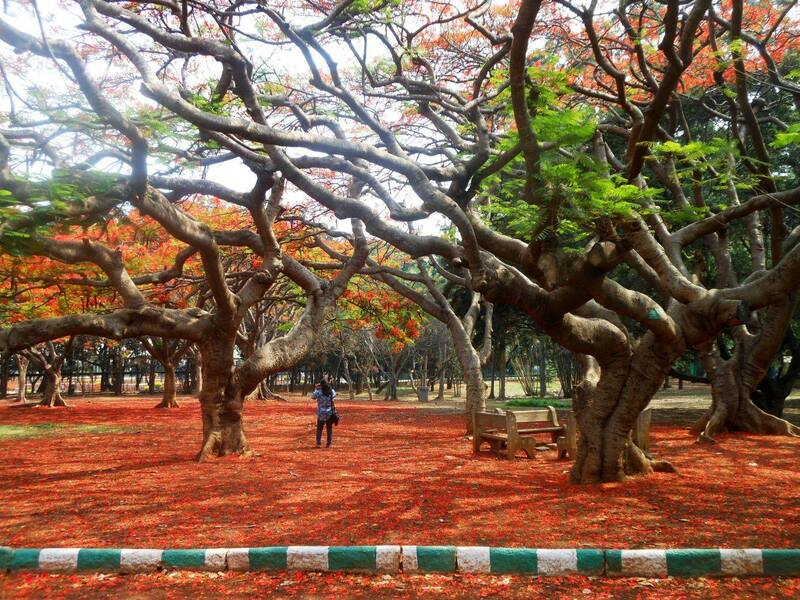 Lal Bagh is stunning in May.